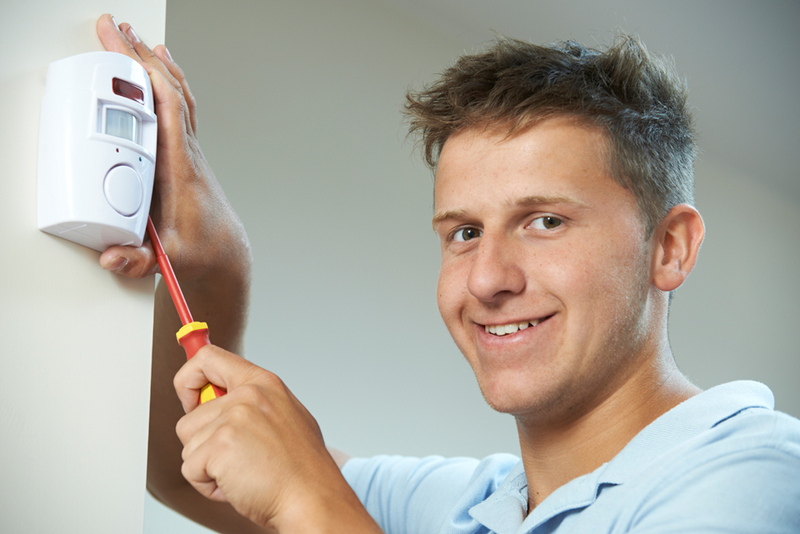 We’re incredibly proud of our reputation for providing high-quality, reliable electrical and security installations in Leeds. Thanks to our customers, the majority of our work comes to us through recommendations. With this in mind, we’re now offering £25 off your next service or installation. Once the person or business you have recommended becomes a FirstEye customer, you’ll receive £25 credit on your account (please note: one discount per customer, per invoice). Full details can be found on the Contact Us page of our website. As mentioned in our recent blog posts, not only do we have a great reputation amongst our existing customers, we also hold a number of professional accreditations including SSAIB, Which? Trusted Trader and Safe Contractor Approved. For full details of the accreditations we hold, please visit our website. Last and by no means least, we also have more than 22 years of experience of working on security installation projects in commercial and domestic properties. Your security and safety are incredibly important to us and we’re very proud of our reputation for providing outstanding customer service with a friendly touch. Contacting FirstEye is easy: simply call 0113 228 8599 or email quote@firsteye.co.uk to arrange for your free, no-obligation quote or security survey.